Fully revised and updated, an essential text on clinical methods. 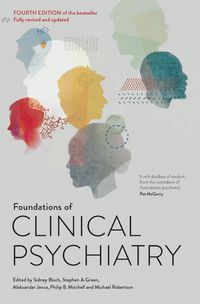 Foundations of Clinical Psychiatry is an introductory text for students of medicine and other health professions, including psychiatric nursing, psychology, social work and occupational therapy, as well as for family doctors. 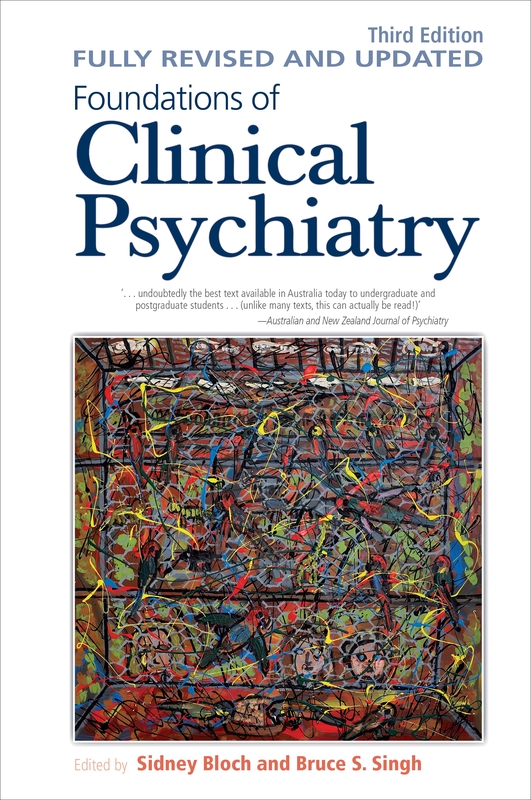 Using a clear, coherent framework, it emphasises biological, psychological and social factors in assessing and treating patients, and illustrates this approach with dozens of clinical stories. The fully revised and updated third edition brings in fourteen new contributors and a new chapter on psychiatric aspects of intellectual disability. 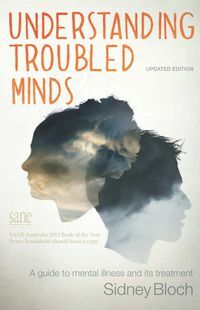 Chapters on ethics, the effects of trauma and the mental health of indigenous people, and a section on the mental health of refugees also feature. Shared commitment to the biopsychosocial approach by the authors, all experts in their field, makes for a remarkably consistent and useful text. Bruce Singh has been Cato Professor and Head of the Department of Psychiatry at the University of Melbourne, and Director of Psychiatric Services, Royal Melbourne Hospital. He was co-director of the national Health and Medical Research Council's Schizophrenia Research Unit at Royal Park Hospital. In 2003, he was awarded the Centenary of Federation Medal for his services to medicine. "This gem of a book is an essential text . . . we have waited a long time for a good textbook on clinical methods and here it is at last!" "...succinct and well-written...clinically relevant and nicely illustrated with vignettes. This text is highly recommended..."